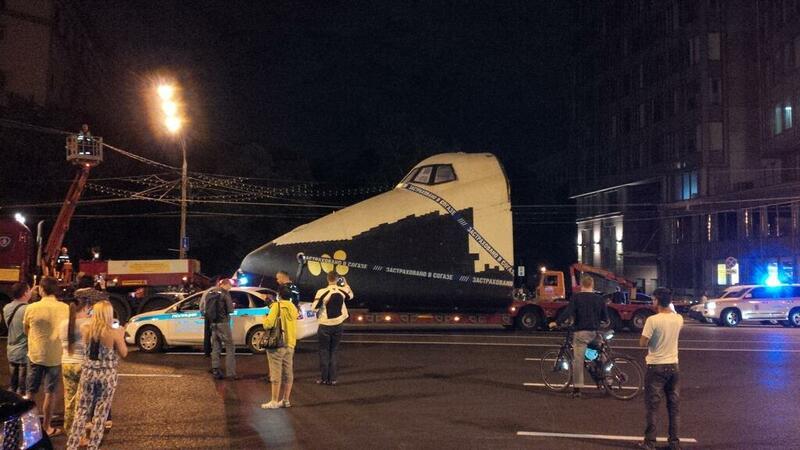 During the night 5 to 6 of July 2014 the Buran OK-TVA was transported from the Gorky park to the VDNKh park. It has been there since 1995 after being a restaurant, a tourist attraction and then a shelter for bicycles. 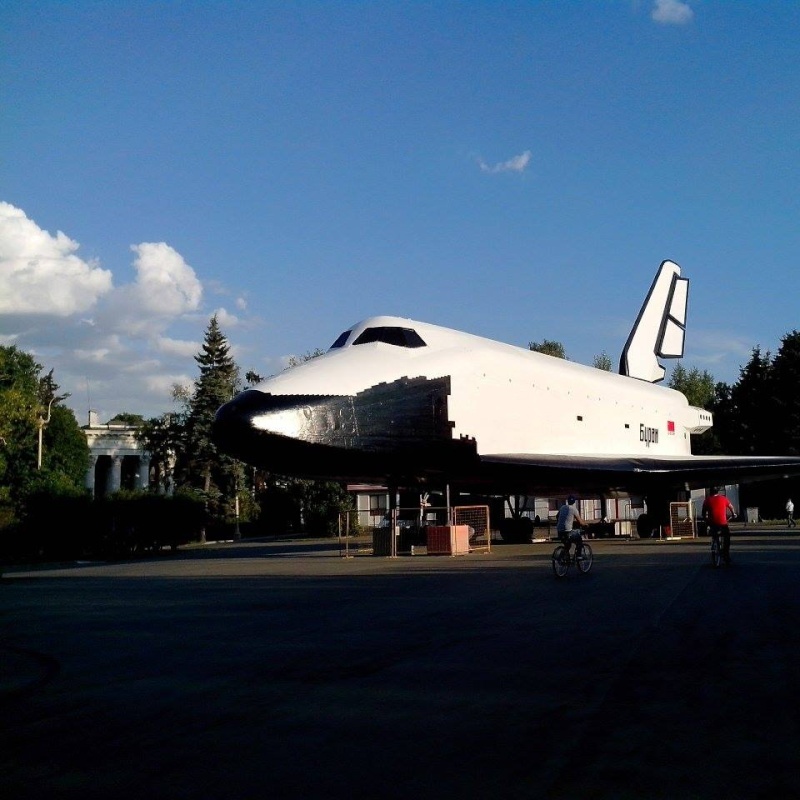 It is now in the VDNKh parc right in front of the Vostok rocket (the same used by Gagarine). Soon will be an exposition inside the shuttle. Posted on: 2014-07-30 under Buran OK-TVA. Do you know who owns the design of the Molniya-1 light aircraft now. Unfortunatly I have no idea.